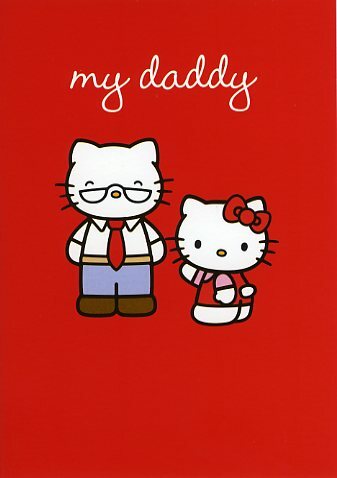 Greeting Cards featuring Hello Kitty characters. Size 120mm x 170mm (5"x7") cello wrapped and supplied with an envelope. Characters include: Hello Kitty, Chococat and Dear Daniel.